Discover why manufacturing companies worldwide have turned to EzDataMunch’s manufacturing analytics solution to overcome their Business Intelligence (BI) challenges and improve their business performance using our dashboards. Advanced manufacturing analytics has opened new doors for companies by providing insights into hidden opportunities. Companies can streamline activities in the areas like production, supplier, quality & logistics and optimize processes by getting detailed, real-time and accurate insight. Improve internal communication, time-to-insight and data driven decisions. Meet demand and supply requirements by getting real-time information. Manufacturing companies need more flexible business models and real-time decision making intelligence. 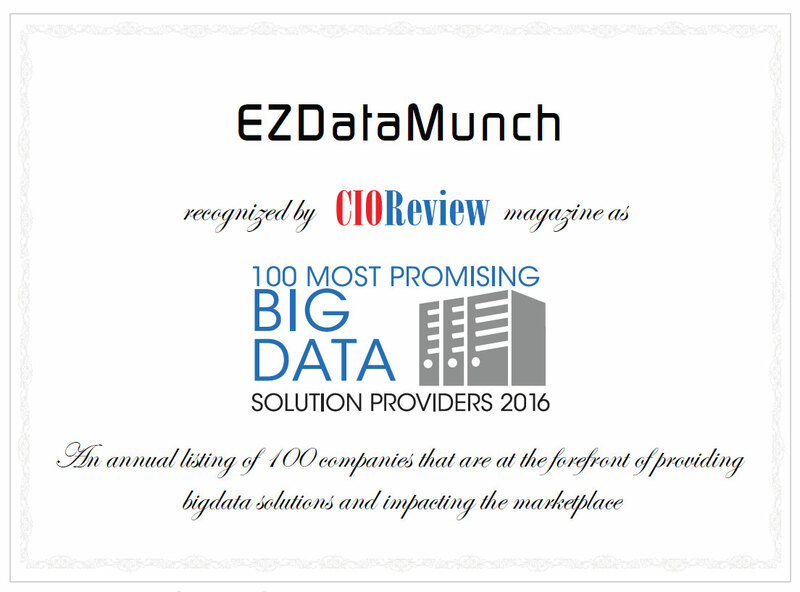 EzDataMunch delivers measurable success quickly with no risk, minimal investment, and without having to commit substantial resources. Anyone within your business, as well as your suppliers and distributors, can use EzDataMunch’ manufacturing analytics applications customized to each users’ needs. Monitor supplier performance, evaluate & select suppliers. Control input cost, monitor & align processes & improve profit. Predict demand, analyze customer behavior & control cost.